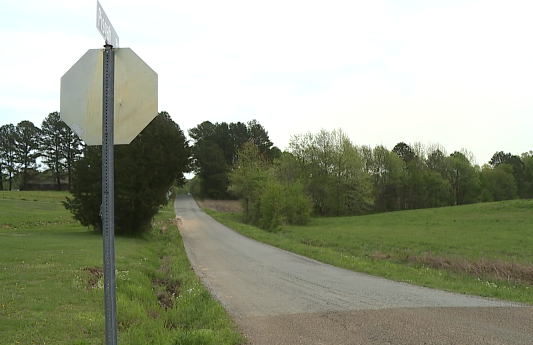 DYER COUNTY, Tenn. — The Tennessee Bureau of Investigation is asking for the public’s assistance as they investigate after two bodies were found Saturday in a burning vehicle near Dyersburg. The TBI provided this stock image of the type of vehicle, a silver Ford Edge, that was found burning in Dyer County. The two people are believed to be a black man in his 20s and a white woman in her 30s, according to a news release from the TBI. 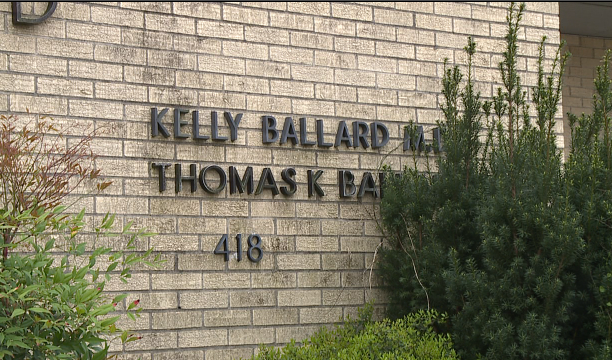 The investigation to identify the man and woman, and to determine their cause of death, is ongoing. 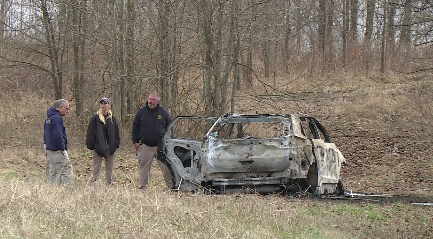 TBI agents, Tennessee Fire Investigative Services and the Dyer County Sheriff’s Department responded early Saturday morning to a report of the burning vehicle in the area off Great River Road near Dyersburg. 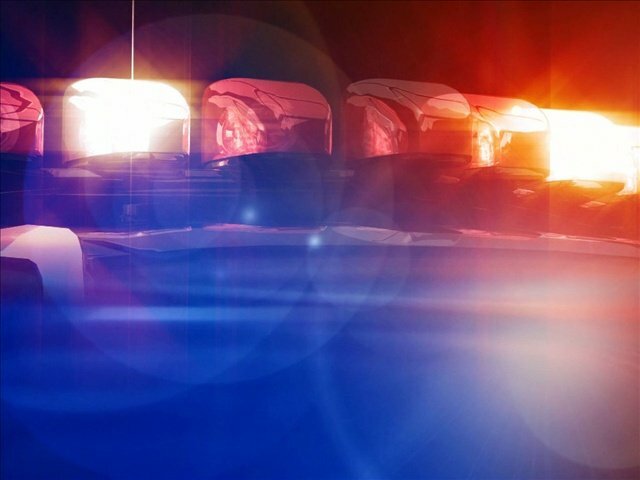 Investigators determined the vehicle, a silver Ford Edge, was a rental from Campbellsville, Kentucky. The vehicle is believed to be from model year 2018 or 2019. 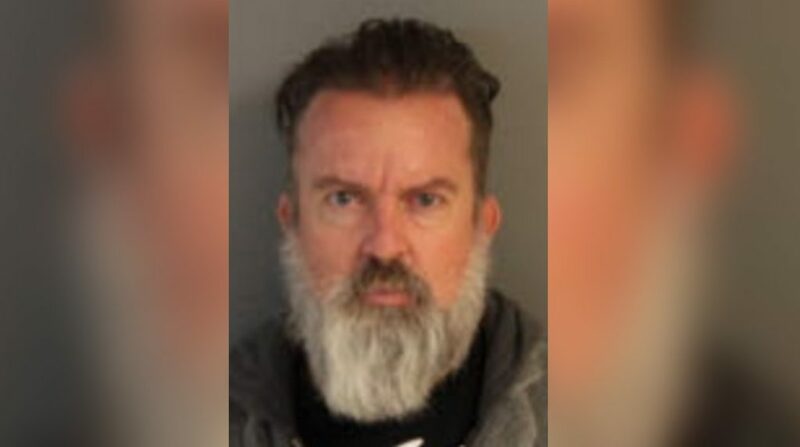 At this time, authorities believe the man and woman are also likely from that area and traveled through the Nashville area before arriving in West Tennessee, the release says. Anyone with information concerning the incident is urged to call the TBI at 1-800-TBI-FIND or Crime Stoppers at 731-285-TIPS (8477).